Allows high level of protection from game. Can be used with Deluxe Tree Bracket (shown below). 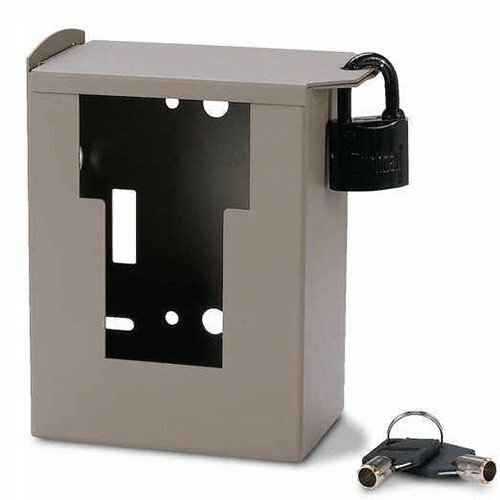 Can be secured with lag screws or with Master Python Lock. Comes with keyed padlock.